Long time readers of the site will know that I'm a massive fan of Iceland, it's culture, geography and particularly it's music. 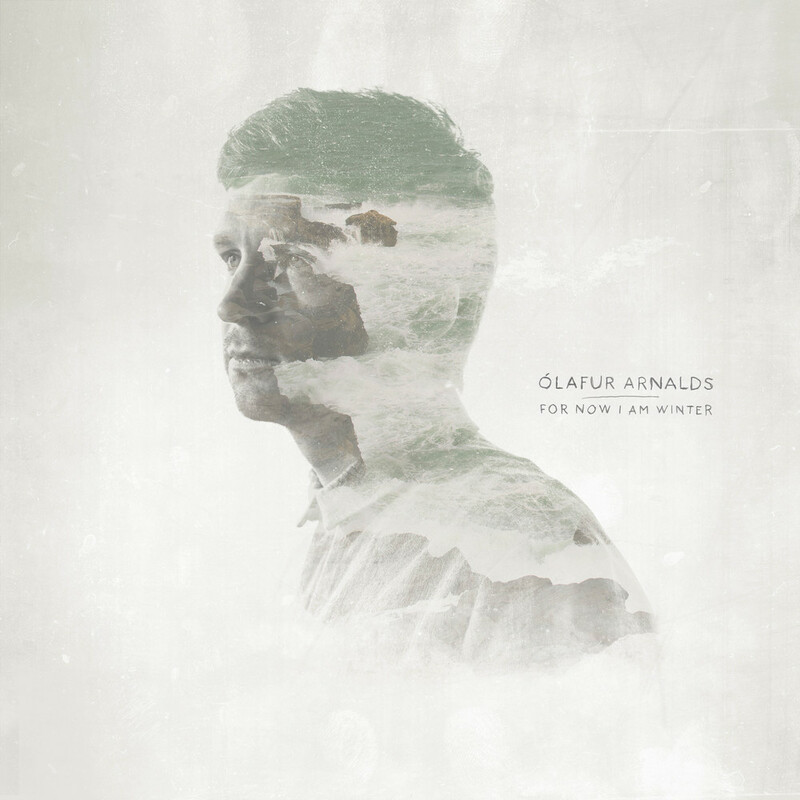 Ólafur Arnalds has created some good music in the past, new classical sounds that feel like they capture some of the cold majesty of his homeland. Nothing, however, has come close to this. Arnalds' work has had a tendency to be impressive but a little difficult to penetrate. With For Now I Am Winter this is no longer the case. Having finished his album Arnalds felt like he had evolved his sound, but felt underwhelmed by the fact it wasn't a step-change. A friend gently mocked him, suggesting he should try innovating as hard in his music as he does on his Twitter account, the artist being known for how much he shares with his community via the social network and his own site. I wanted him to take what I had already written and make the textures more coloured. So, if I had a synth line which was just 2 notes, he would just put those 2 notes and spread them over 30 different instruments in different ways. It results in a much greater variation in tone and pace than evidenced on any of his previous albums - the busy-being-born sounding 'Brim' positively fidgets with life and energy, the orchestral melodies thriving in amongst the crunchy electronic rhythms. In contrast, the album's title track is slow, considered and haunting. That title track also introduces the album's other major change - For Now I Am Winter features four tracks with vocals. Eschewing the temptation to work with established big names Arnalds instead went to Arnór Dan Arnerson, who he had collaborated with on a track for Ryuichi Sakamoto’s Japanese tsunami benefit project, featured here as 'Old Skin'. Arnalds is quick to note that the relationship was much more of a collaboration than that of a composer and a guest vocalist. Even when not on record, Amerson's vocals were present in Arnalds' mind, influencing the decisions made even on instrumental songs. Those four vocal songs are all an undeniable success, providing an additional layer of emotional context that feels completely at one with the music. Restricted to a third of the album they end up contributing to the album's overall structure, providing a little climatic moments. 'Old Skin' is particularly strong, a soaring moment of beauty, Amerson's insatiable lyrics roused by the electronic pulse of the rhythms and the playful string arrangements. Ólafur's risks on this third album pay off spectacularly. 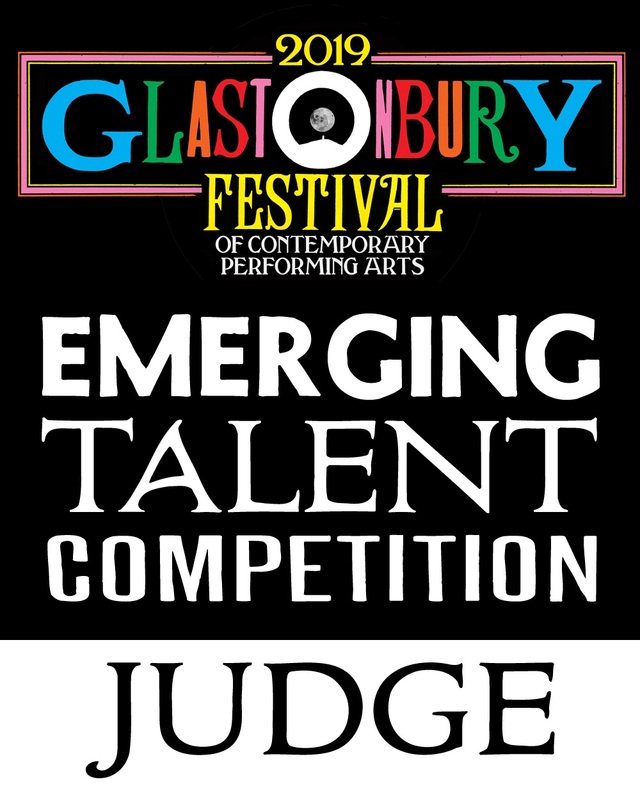 He has already had recent success in mainstream entertainment, through soundtracks for ITV's hugely successful TV drama Broadchurch and a track that appeared in the movie Looper. This album is the sound of an artist poised to breakthrough without any compromise in his vision.